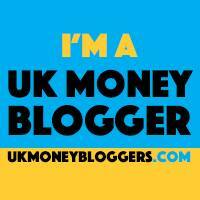 June 16, 2018 By Morgan M Woods 5 Comments This post may contain affiliate links. 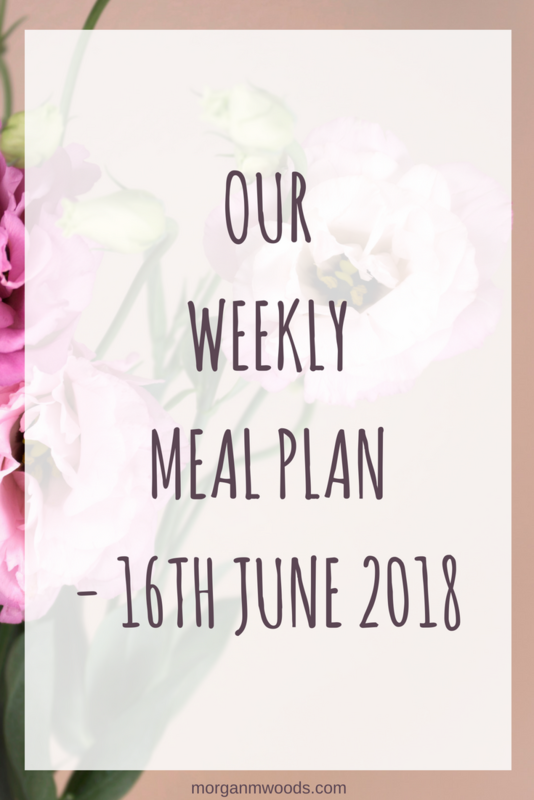 Here is our weekly meal plan – 16th June 2018. Each week I link up with The Organised Life Project and Katykicker for this weekly meal plan linky. Monday – Curry night, I have some veggie curry leftover in the freezer to eat. We will also have leftover Roast chicken to use in a chicken curry for the family. 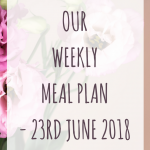 Tuesday – Maybe chicken fajitas again? I have all the ingredients to make fajitas but this will be the third week we’ve had it! I like picking meals that I know the children will actually eat at the moment though. Wednesday – Pasta with maybe a tomatoey sauce or pesto, I’m not too sure just yet. I do have leftover bolognese to maybe turn this into a bolognese pasta bake which sounds yummy! 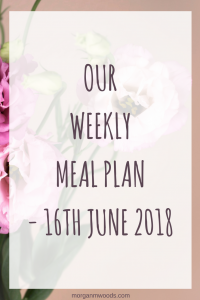 Thursday – Most likely sausage, mash, broccoli and peas with gravy again! I feel like our meal plan may be a little boring this week but we love these meals! Friday – Freezer food/ leftovers. Anything that needs eating from the cupboards, fridge or freezer. Saturday – Homemade pizzas with whatever we can find to make toppings. We love making bbq mushrooms for our pizzas at the moment by just chopping up mushrooms and mixing with bbq sauce. Pop the bbq mushrooms on the pizza and you’re on to a winner! Sunday – Roast dinner with all the trimmings. Stuffing, roast potatoes, plenty of veggies, gravy etc. We get like that with spaghetti Bolognese! Mr S loves it and would cheerfully eat it every week. Same with curry, which we have tonight. You don’t have to be wildly adventurous all the time – far too time consuming. I remember when my kids were small having to make meals that everyone would eat, it could be tricky. Meals that everyone liked definitely got repeated a lot! Ahh! There are meals which my girls would eat every week given the chance too….